Ready to Sell a House? We'll connect you with a local real estate professional to buy your home quickly and hassle-free. You could have your house sold in days, regardless of the condition or your financial situation. We'll send our investor to come view your home, and give you a no-obligation cash offer. Bathrooms --Select-- 0.0 0.5 1.0 1.5 2.0 2.5 3.0 3.5 4.0 4.5 5.0 5.5 6.0 6.5 7.0 7+ Is House Occupied? By clicking the button, you are providing prior express "written" consent to We Buy Houses® to send this information to a real estate investor in We Buy House’s network and for them and/or We Buy Houses to contact you by telephone, mobile device (including SMS and MMS), and/or email (including by automated dialing systems), even if you are on a Do Not Call list. Should you have questions, contact us at [email protected] or call 877-WeBuyHouses. 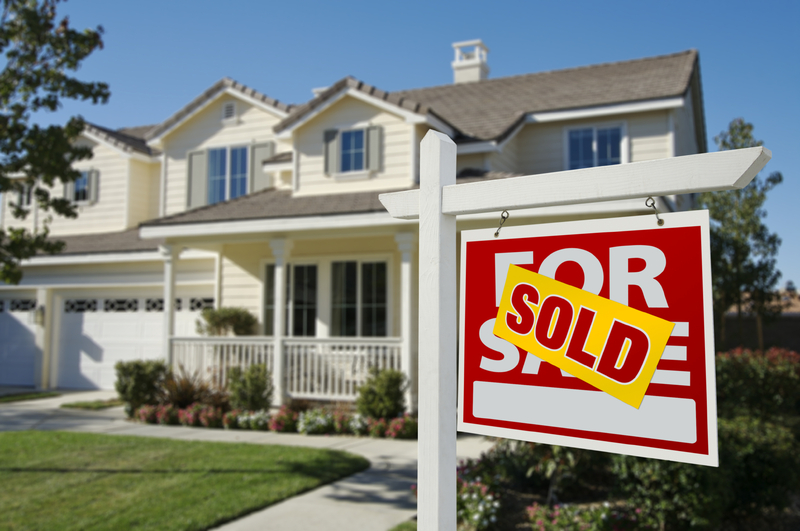 Sign up today and sell your home fast!